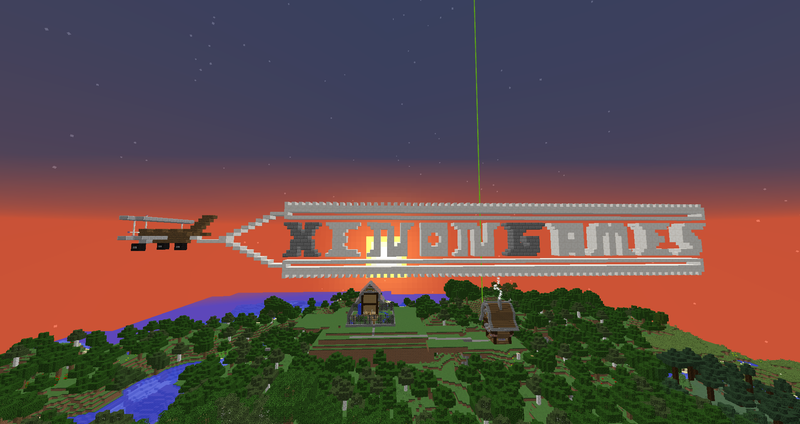 The best Minecraft servers in Germany for multiplayer games. Get detailed server information, vote for your favorite server or find a Minecraft server you'll love. Honey Wood | Captive Minecraft Experience!